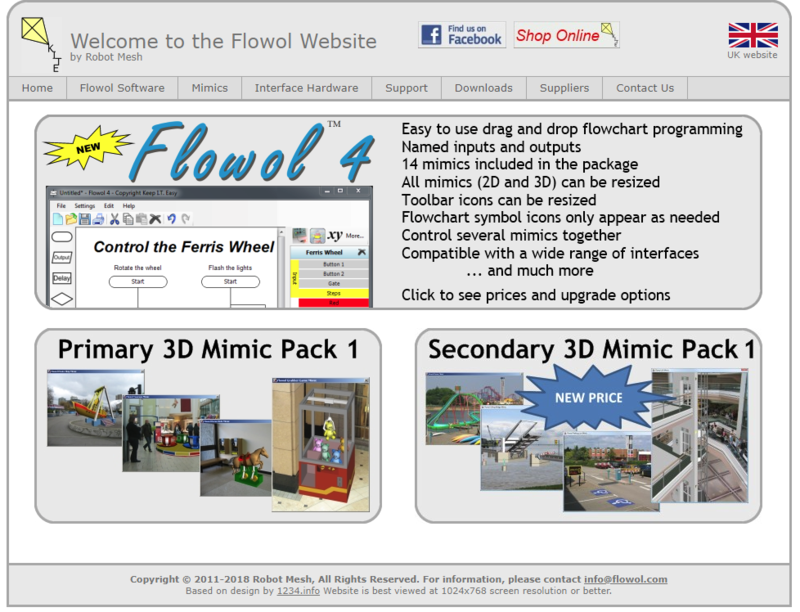 Flowol 4 is being introduced as a free trial. It is an easily downloadable version of the Flowol programming software that schools used to have to buy on floppy disks, or CDs, in order to fulfil the programming (control) part of the ICT curriculum. It looks very similar to Flowol 3 and any children already using Flowol 3 would not be thrown by the change, except it is easier to access. 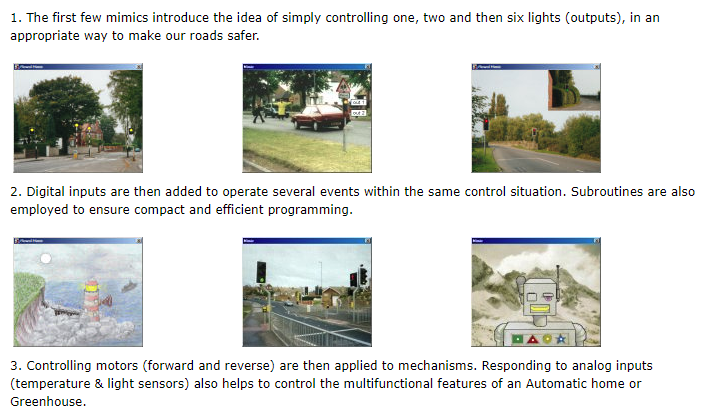 The Mimics, which are included in the Flowol 4 package, introduce programming concepts in manageable steps. All mimics include a series of graduated activities which encourage the student to explore the task further at their own pace. The progressive nature of the mimics give opportunities for differentiation. Teachers can assess the student’s achievements individually. I don’t know how long the free version will be available for, I guess it will run out at some point but it does not say that anywhere.